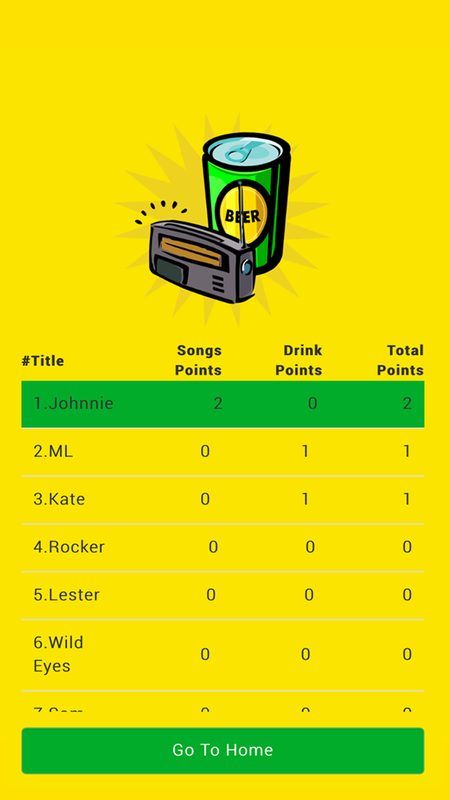 Radio Drinking Game (RDG) is a game in which participants are rewarded for correctly predicting the songs that will play from a chosen music source – originally and traditionally a top-40 radio station. Predictions are made through a draft system in which RDG participants are analogous to sports teams and songs to hopeful athletes. 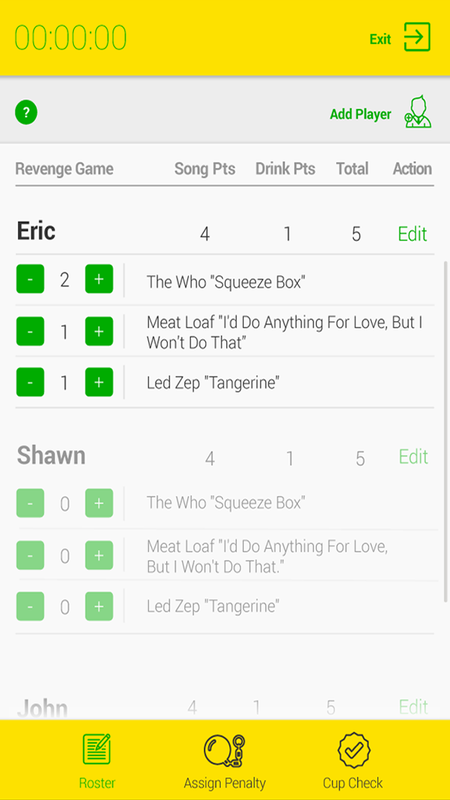 In the event of a correct prediction, the person that drafted the song earns points and penalizes other players by assigning drinking sentences which must be completed before the song ends. 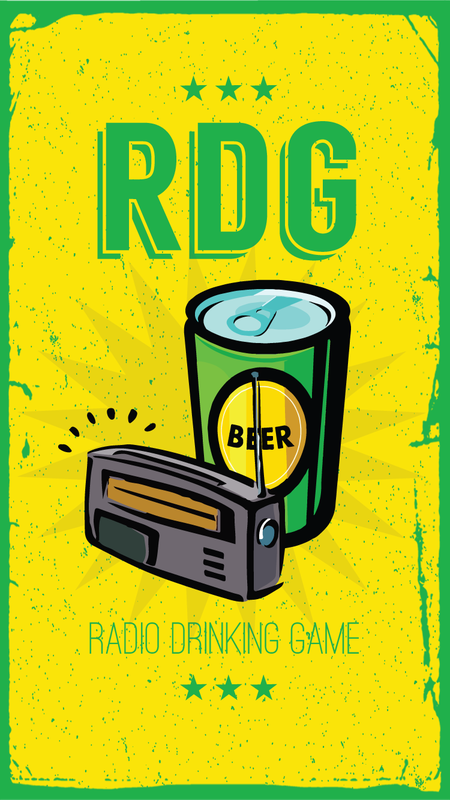 RDG was first conceived during a car ride by Jason Bonsall as a challenge to a friend. He suggested each of them choose one song and if that song played on their local top-40 radio station before they arrived at their destination the other person would have to drink an entire beer before the song ended. This was made possible by the fact that they had a case of beer in the trunk and agreed to pull over and pay the penalty if need be. As it turned out, Jason’s song did play and RDG was born. One of the greatest aspects of RDG is the freedom it allows players while underway. Most drinking games require active participation, but RDG can go on in the background of a party. As long as music continues to play from the agreed upon source, the game can continue. 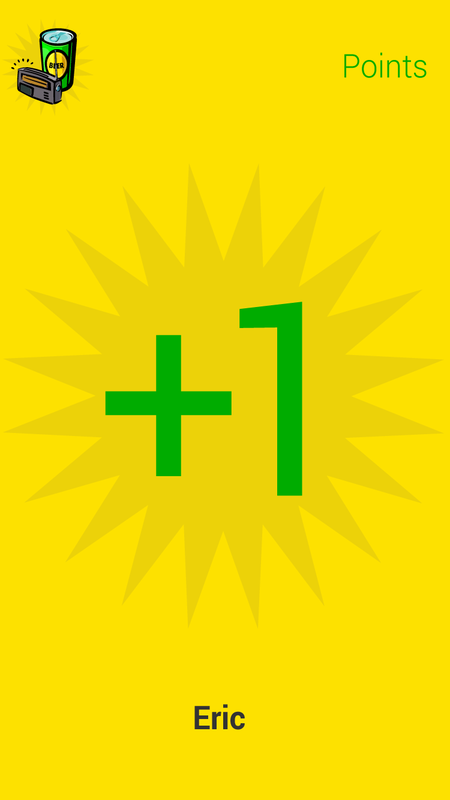 Players will notice that as each song ends and a new one begins they listen to find out if the new song is one that had been selected. RDG participants can at the same time watch sporting events, play other games, or just talk to their friends. 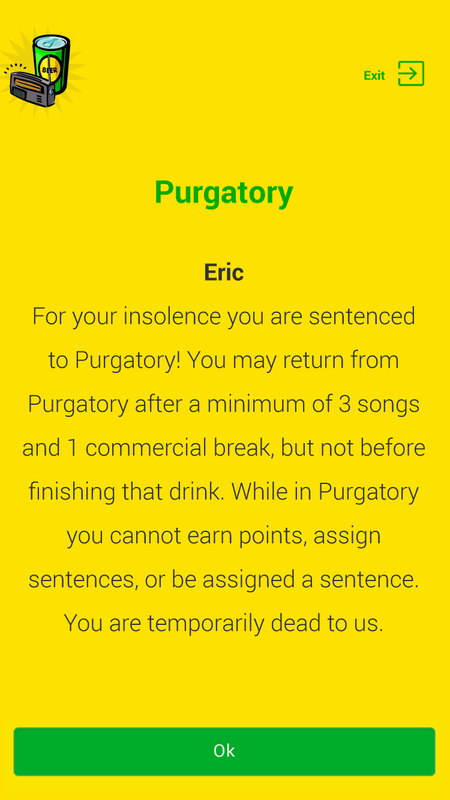 The best part of RDG is that players can even drink voluntarily while playing – in fact, it is strongly suggested, even necessary to do so, in order to avoid being sentenced to drink a full beer before the end of the current song. But strategy must be left for each player to decide. The rules have been developed over several years and many games of RDG. New players will undoubtedly change some of the rules to suit their own preferences. That is in keeping with the spirit of RDG. Enjoy the game as is or as you alter it. Regardless, enjoy the company of your friends, of music, and of way too much beer.